You know you've made it when someone calls you an icon. It means you stand for something. It means you're darn near irreplaceable. It means that when somebody looks at you, they know you're the Best In Class, the Cat's Meow, you're Sick, you're Dope. Were getting off track. 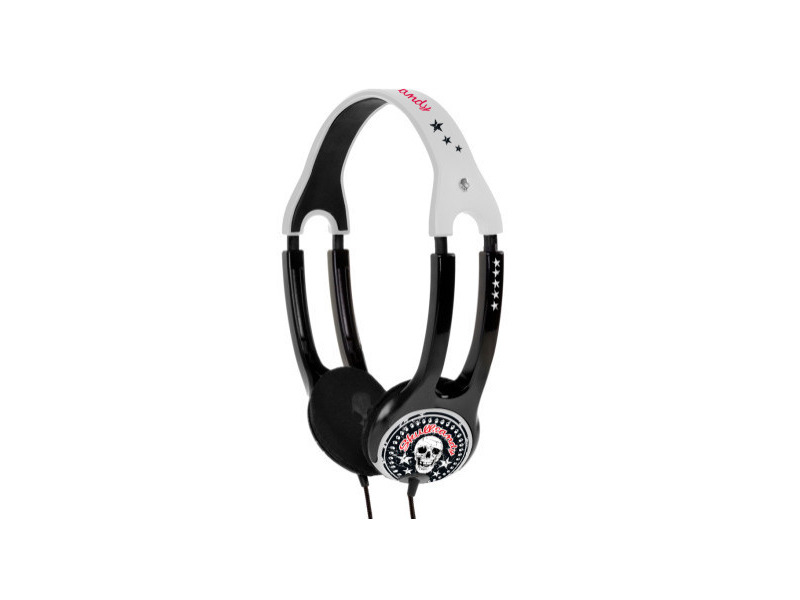 The Icon2 from Skullcandy is all of that... plus it is completely GRIMY.